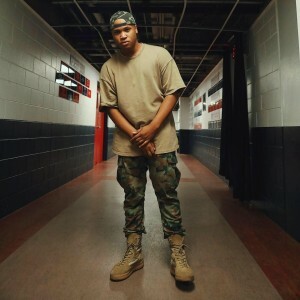 Aaron Cole – Christian Rapper & Singer from Bristol, VA. Aaron has recently been named to Rapzilla’s 2016 Freshman Class, plus 1 of 16 Gospel Artist to watch by Essence Magazine and 1 of 5 Teen Rappers to Watch by Rapzilla.com. He has been in Christian Rap Ministry since the age of 4 with the release of his first album “Jesus Is The Rock”. He now has 6 Independent projects, He has shared the stage with Da Truth, KB, Canton Jones, Social Club, Joshua Rogers, Flame, K-Drama, Gospel Gangsters, Tye Tribbett, Ben Tankard, Ricky B & 4given, B. Cooper, Ramiah, Ziglag Boys & More!